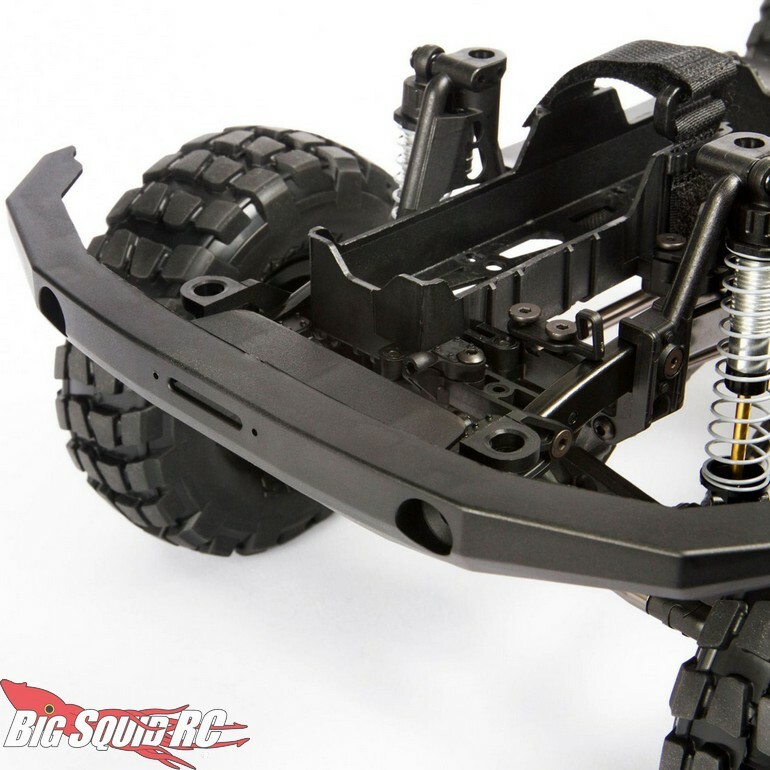 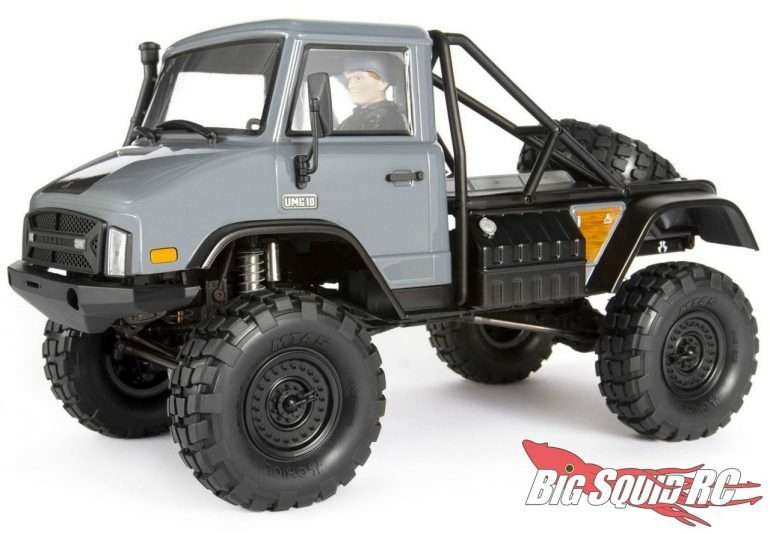 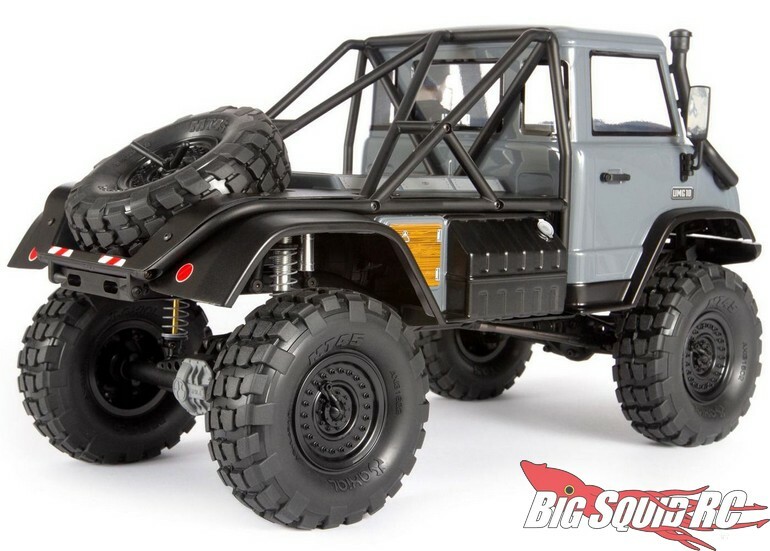 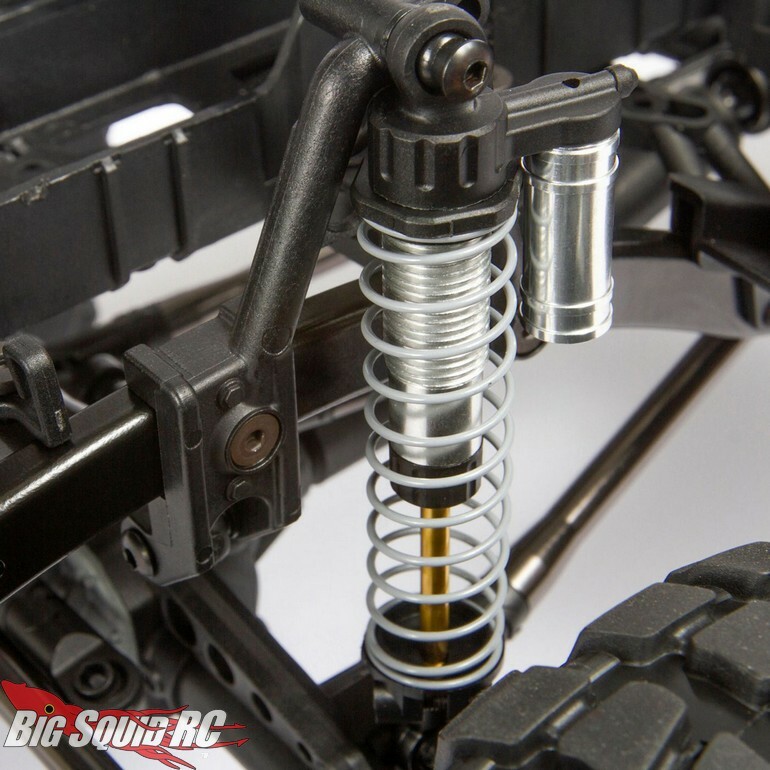 Axial Racing SCX10 II UMG10 Rock Crawler Kit « Big Squid RC – RC Car and Truck News, Reviews, Videos, and More! 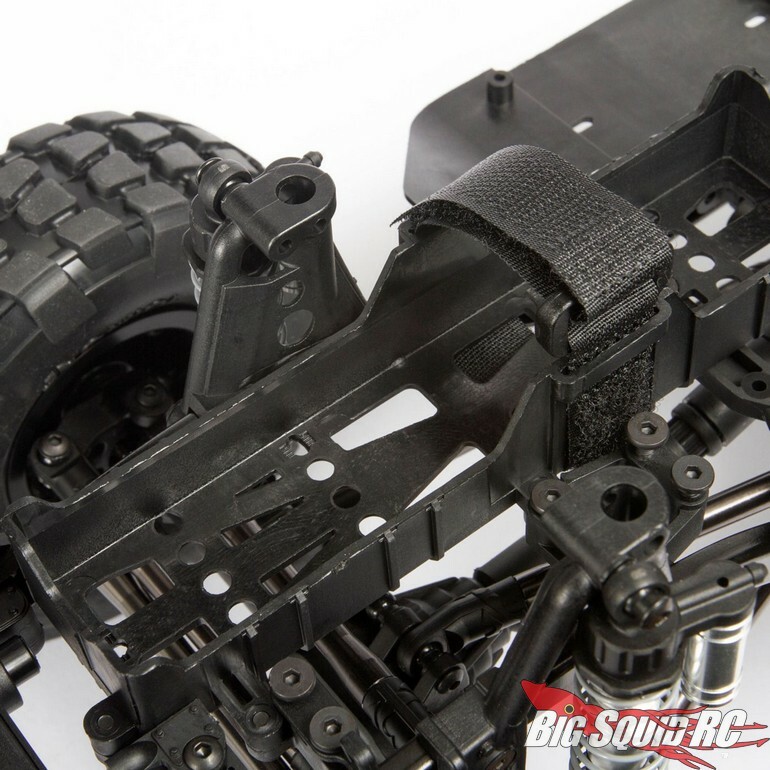 Street pricing for the Axial Racing UMG10 Rock Crawler Kit is $299 and it has a part number of #AXI90075. 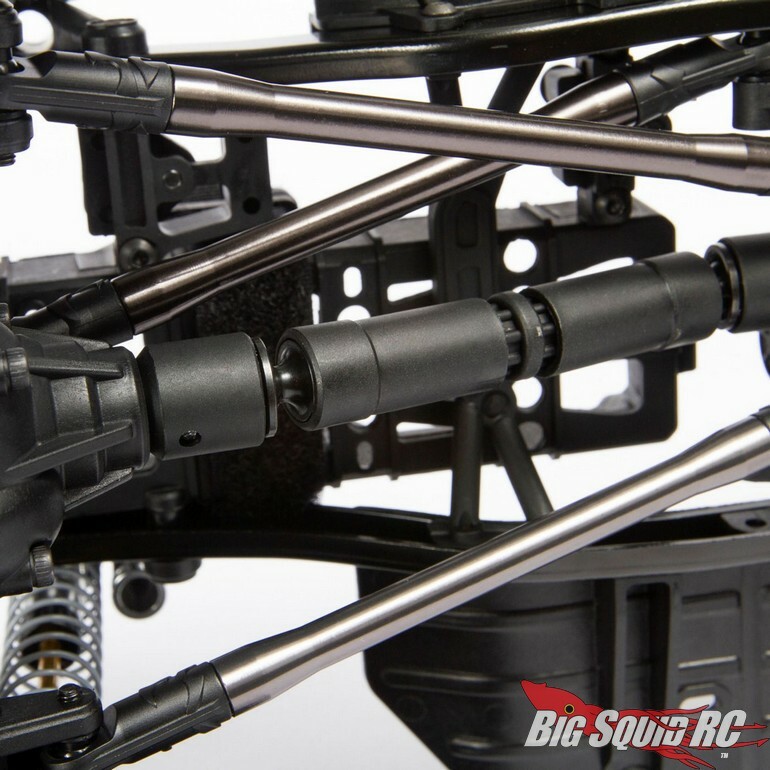 Use This Link to read more Axial Racing news on BigSquidRC.